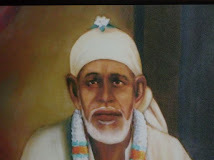 Below is the play list of videos of second part of Ramanand Sagar Sai Baba tv serial which continues from the last play list (note after watching to first clip wait for the second clip to start). Since the volume consists of 16 videos of 10 minutes duration each, each volume is broken down with 4 video clips each. 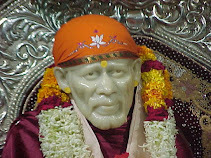 So it will be 40 minutes of watching of Shirdi Sai Baba tv serial per post. First part of tv serial with details of how and where to buy the cds and dvd of Sai Baba tv serial.